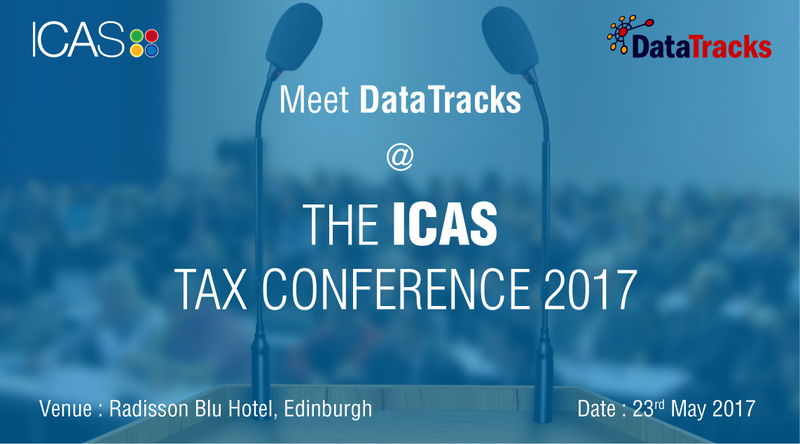 DataTracks, a leading XBRL/iXBRL services and solutions company, is pleased to announce exhibiting at the upcoming ICAS Tax Conference 2017 in Edinburgh. The ICAS Tax Conference 2017 will be held on 23rd May, 2017 at the Radisson Blu Hotel, Edinburgh. Around 100 delegates are expected to attend this conference which will focus on various topics on tax during uncertain times. Keynote speakers at the conference include Cabinet Secretary for Finance and the Constitution - Derek Mackay MSP, and the Director of the WU Global Tax Policy Center (WU GTPC), Institute for Austrian and International Tax Law - Professor Jeffrey Owens. The event starts at 9:30 am and the discussions proceed till 4:15 pm, followed by a cocktail reception for the event participants. Some of the discussion topics include Scottish tax debate, FA 2017 update, Brexit and tax planning. There is also a workshop planned pre-lunch. About 67% attendees are expected to be Accountants in practice while the rest would be from various other industries. 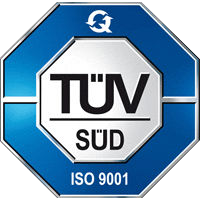 DTracks Limited is a subsidiary of DataTracks Services Limited. DataTracks is a global leader in preparation of financial statements in XBRL and iXBRL formats for filing with regulators. With a track record exceeding twelve years, DataTracks prepares more than 12,000 XBRL statements annually for filing with regulators such as HMRC in the United Kingdom, Revenue in Ireland, SEC in the United States, ACRA in Singapore, MCA in India and EU regulators such as ESMA, EBA and EIOPA.